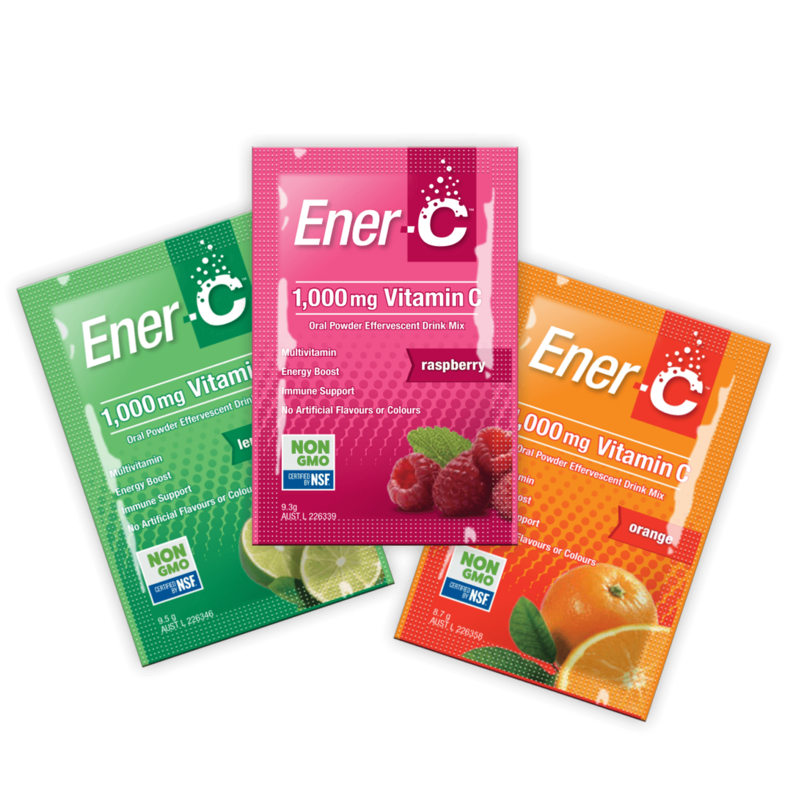 The Ener-C range consists of oral multivitamin and electrolyte powders to naturally boost energy reserves and hydrate. All Ener-C products are non-GMO, free from gluten, lactose, dairy and animal products, and are suitable for vegans and vegetarians. Ener-C is an effervescent multivitamin powder in convenient dose sachets. One sachet daily mixed in water helps boost energy and contains Zinc and Vitamin A to support immune function. 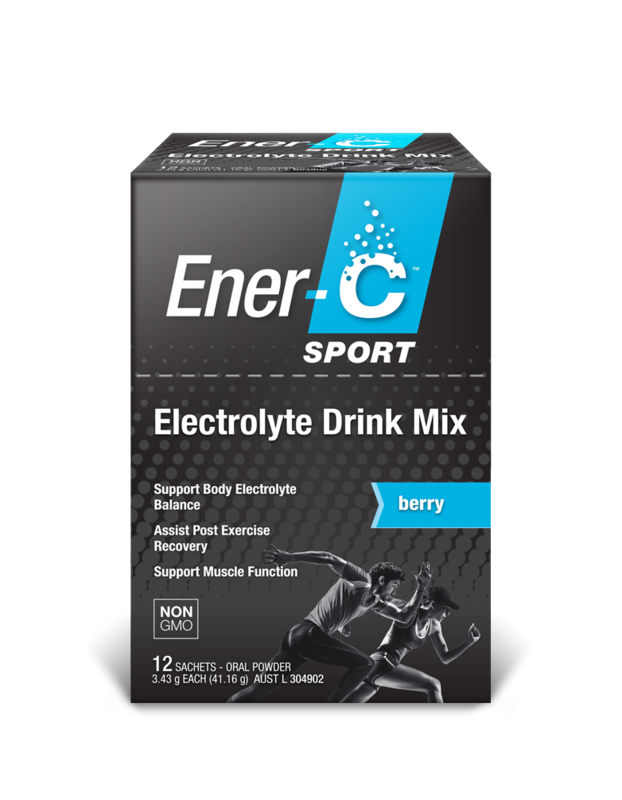 Ener-C SPORT is an electrolyte drink mix powder to help replenish essential minerals and electrolytes lost through sweat, and to support exercise recovery. Benefits of taking the Ener-C range?